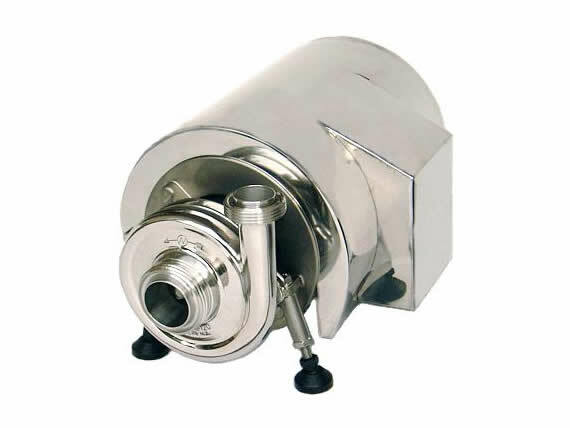 Home of quality stainless steel pumps. 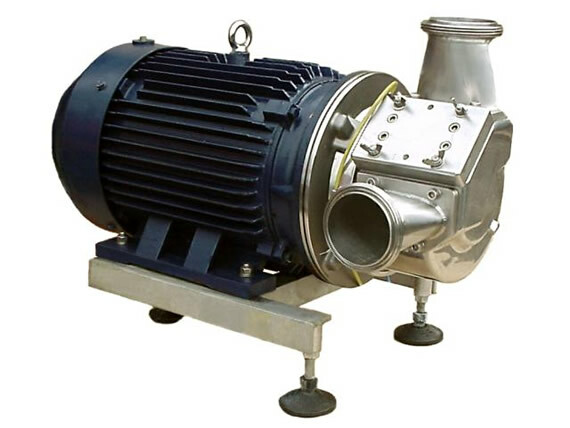 Our company is a well established family owned, New Zealand pump manufacturer and supplier, specializing in the design and manufacture of a range of hygienic centrifugal and positive displacement pumps. 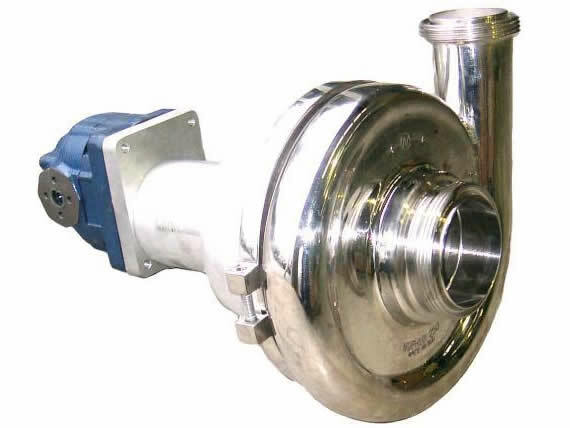 Nuphlo® (pronounced “new flow”) stainless steel pumps are successfully deployed in the dairy, food and beverage, pharmaceutical and chemical industries. 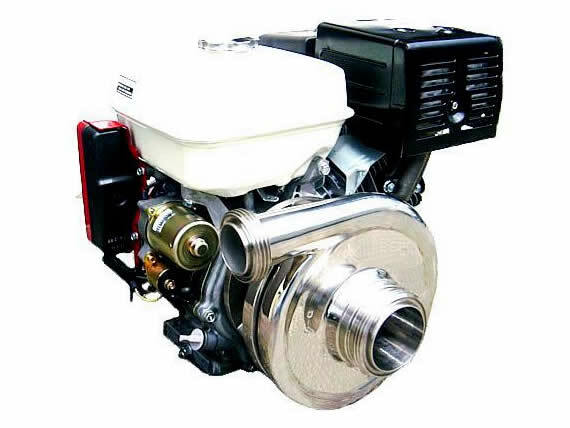 We have supplied these industries in Australia and New Zealand since 1989 and take pride in continuing to offer personal service with the best pumping solution. 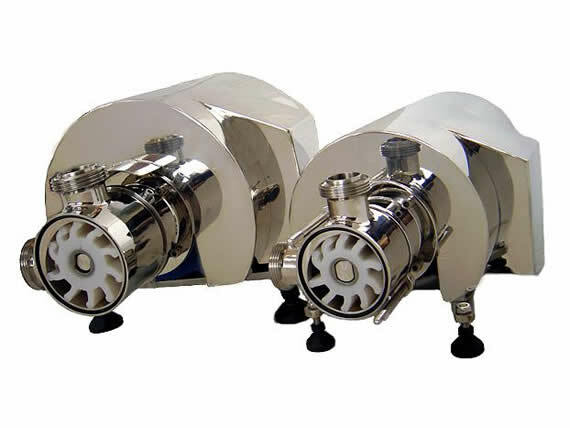 Our design philosophy is, “things can always be done better”, and Nuphlo has made many innovations to standard thinking in pump design. Our prime design consideration is hygiene and simplicity without compromising performance. We are usually able to accommodate additional features which may be requested. 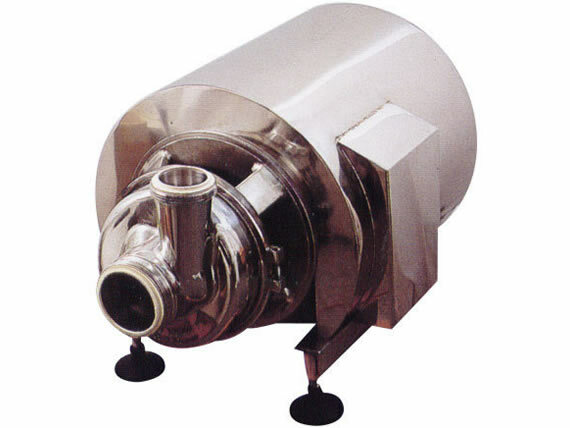 Pumps and Filters Marlborough: Distributor to the wine industry. Nuphlo Pumps © 2019 .